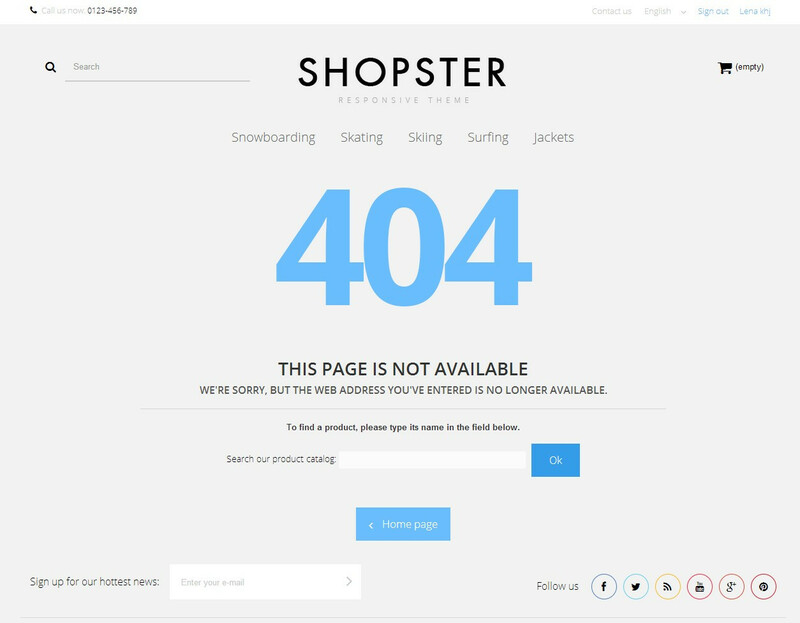 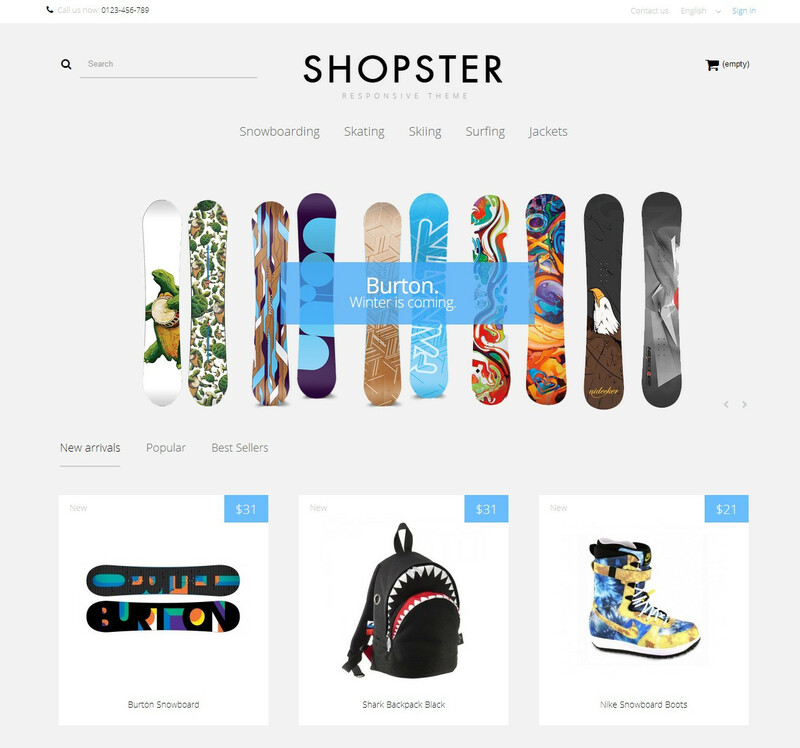 Shopster Sport is a quick, slick and fast looking Content First Responsive Prestashop 1.6 Template, one of the variations in “Shopster” family we’ve created. 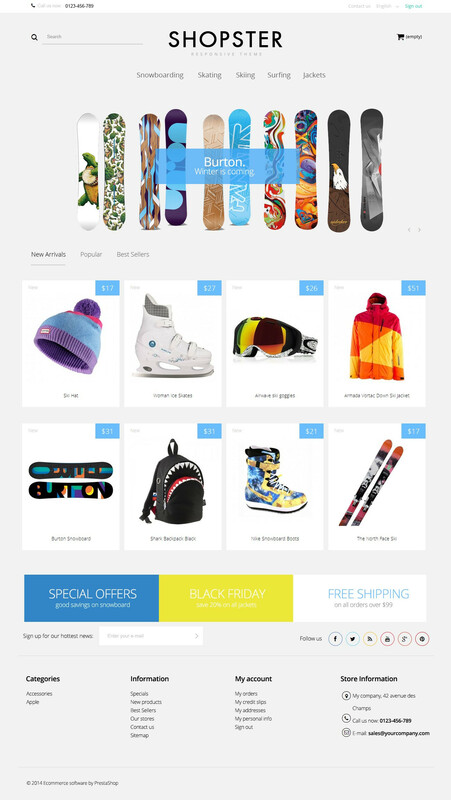 We meant to make this template suit sports wares best – but it will still look amazing with other merchandise. 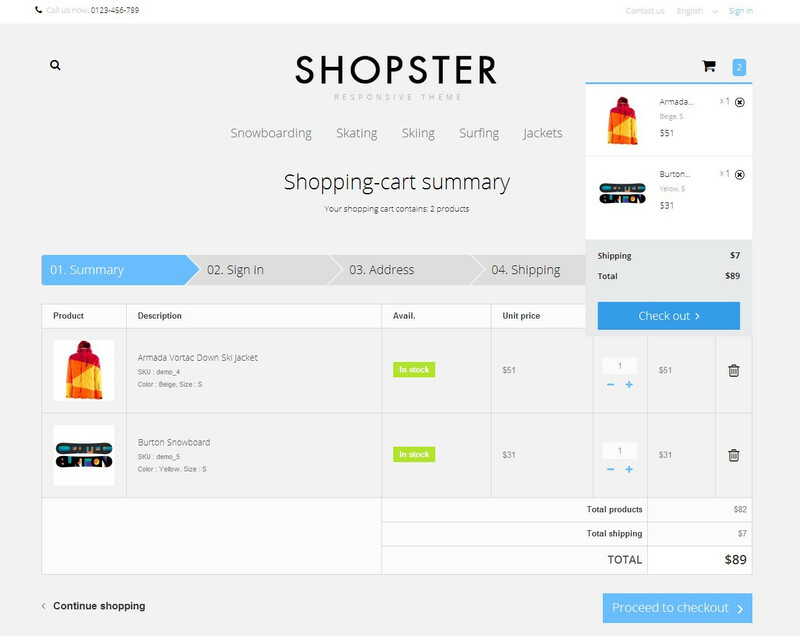 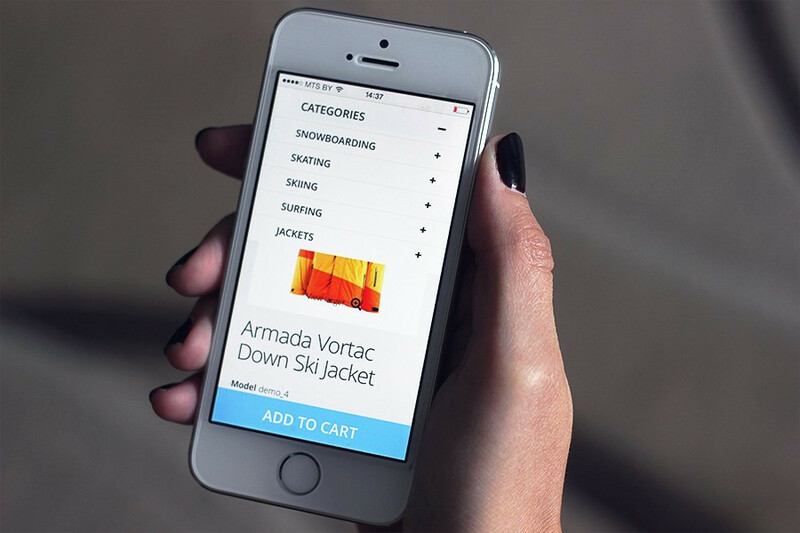 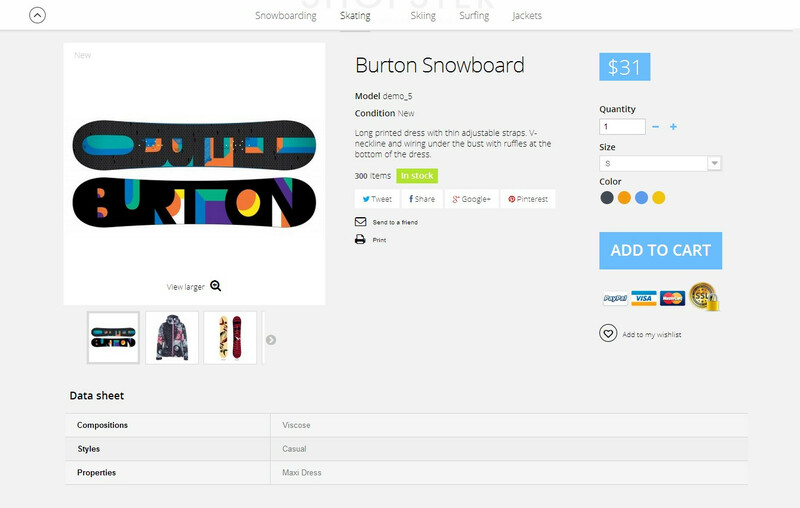 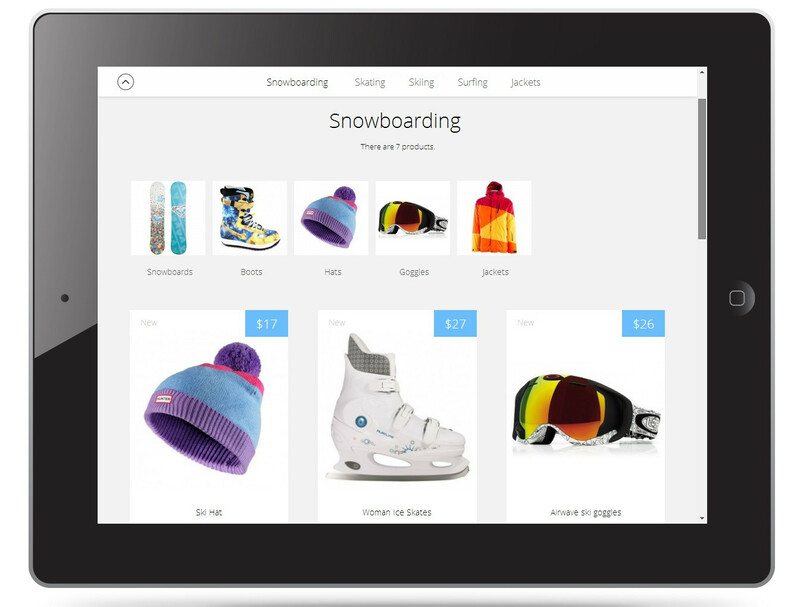 Enhance your store with the new Shopster Sport - Content First Responsive Prestashop 1.6 Template. 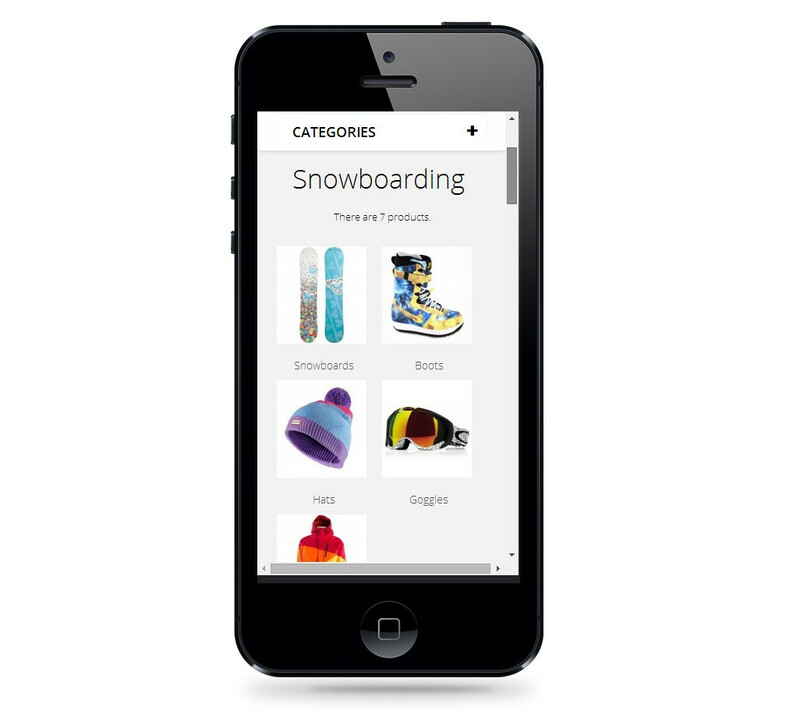 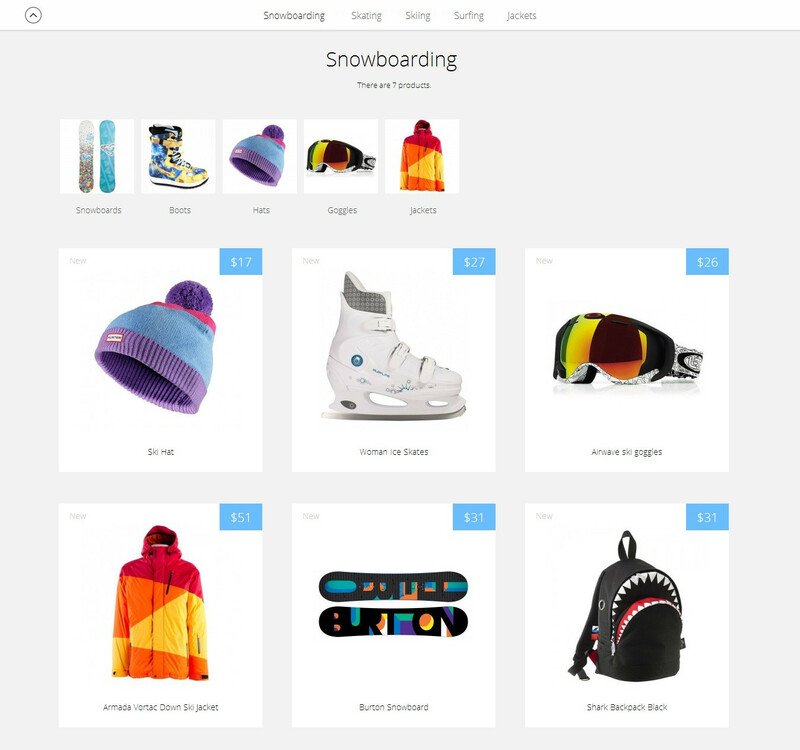 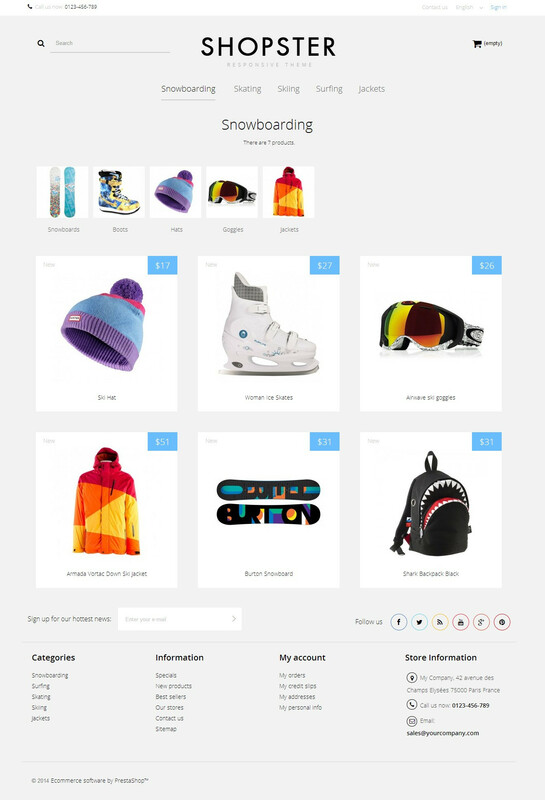 Although the theme has been specifically designed for promoting sport goods and accessories, it can perfectly suit any other online retail store. 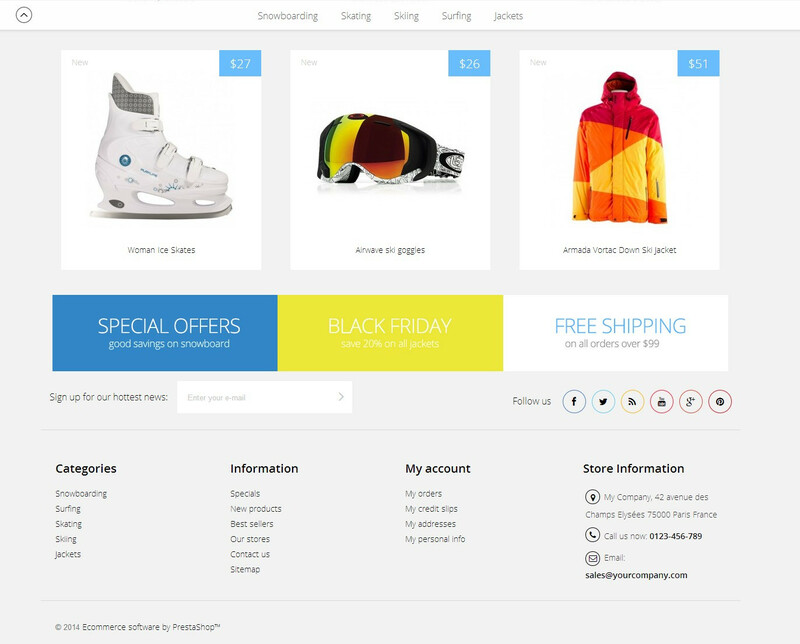 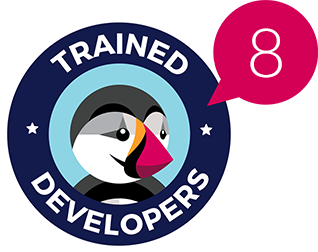 Apart from intuitive and responsive design, the theme is equipped with a bunch of useful features, such as the Scroll Top module and Fixed Page Header that aim for improving your site navigation. 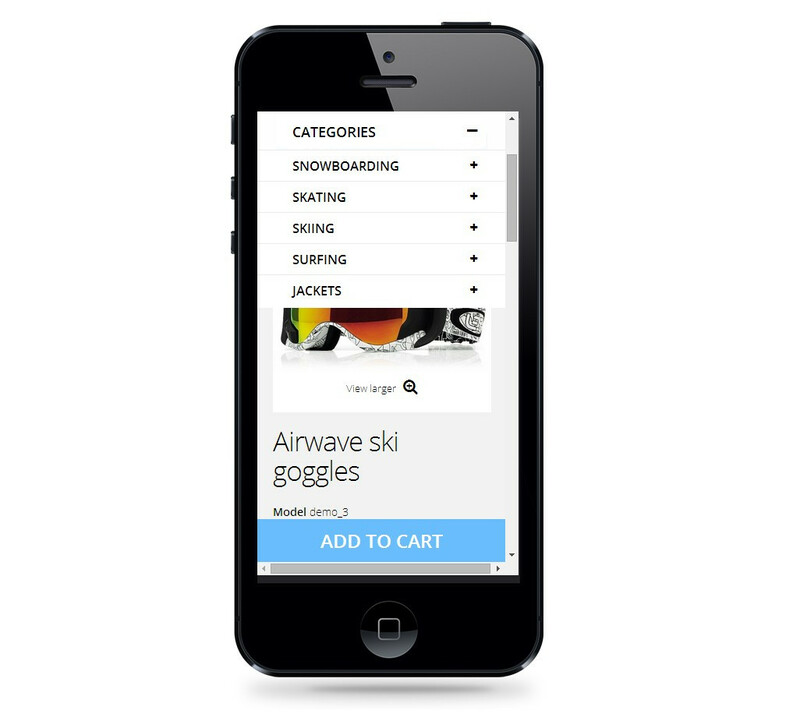 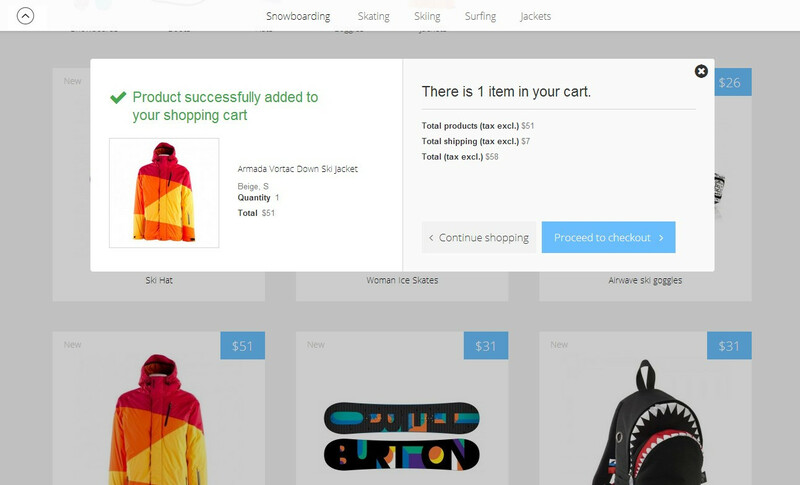 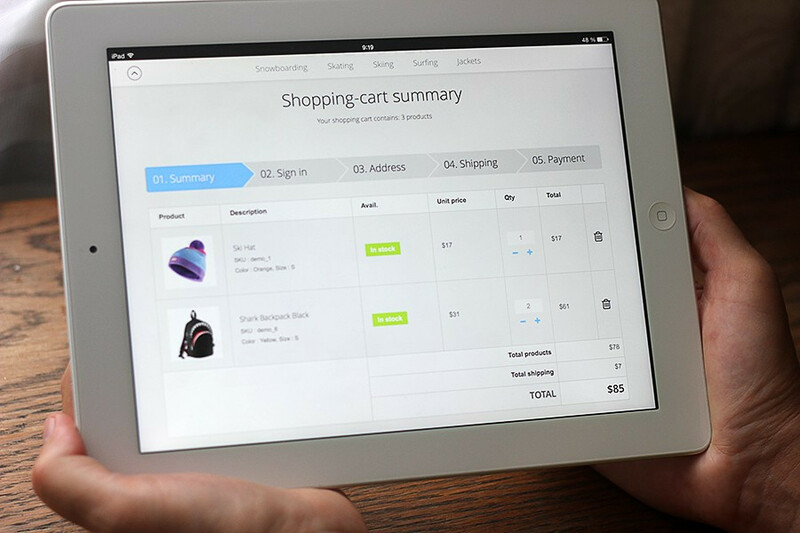 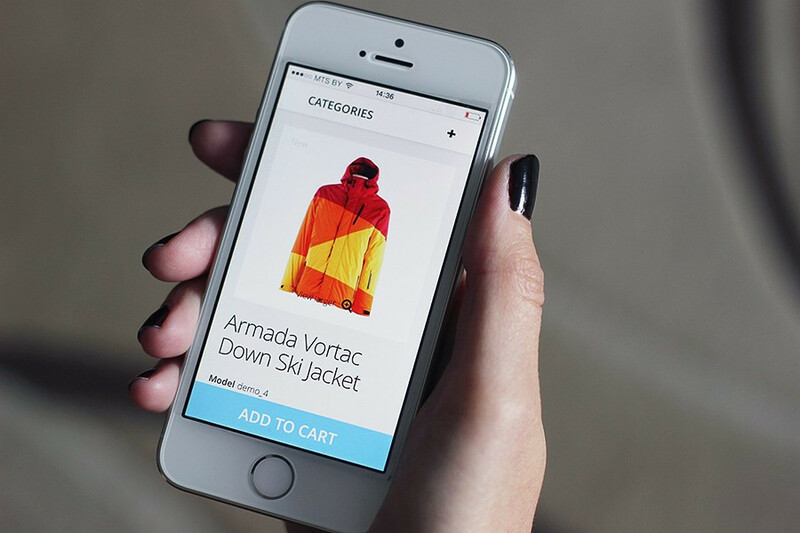 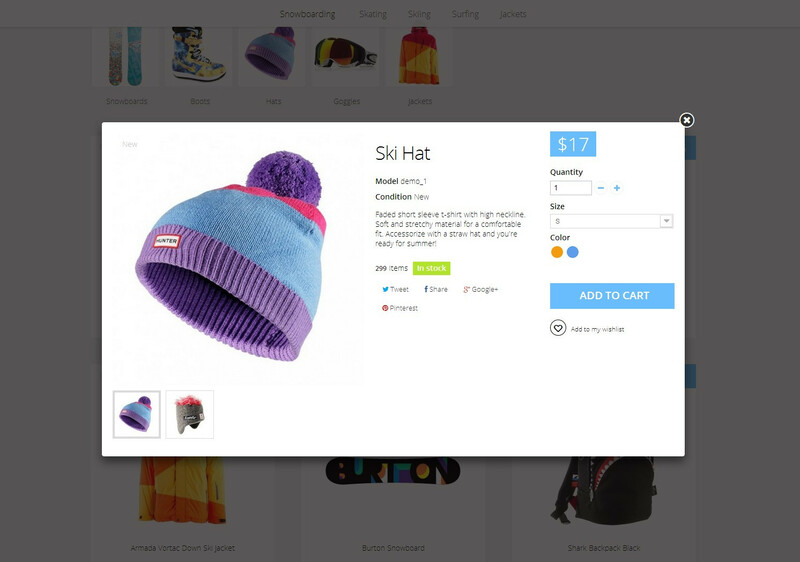 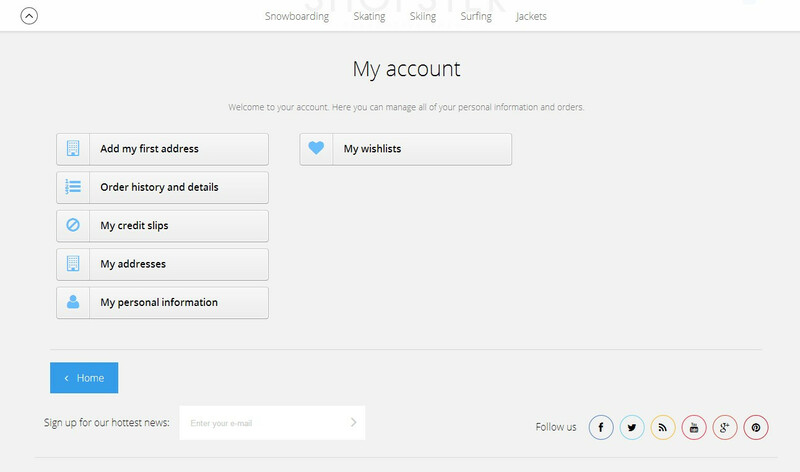 The built-in CSS transformation effects will enlarge product images, social icons and banners upon mouse pointing.